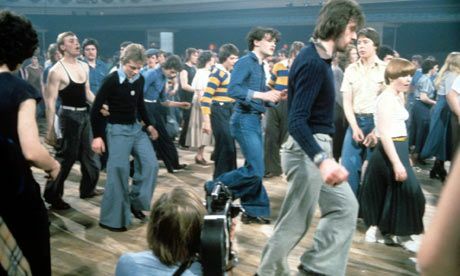 “The northern soul scene, to me, was like an eighth wonder of the world. You’re looking at the depressed north of England, where there wasn’t a great deal there apart from steelworks and coalmines. You had people doing this boring repetitive work during the week; and hard work, too. And when they went out on a weekend, they really wanted to go out. Going out until 11 o’clock to the local pub just wasn’t going to be good enough. 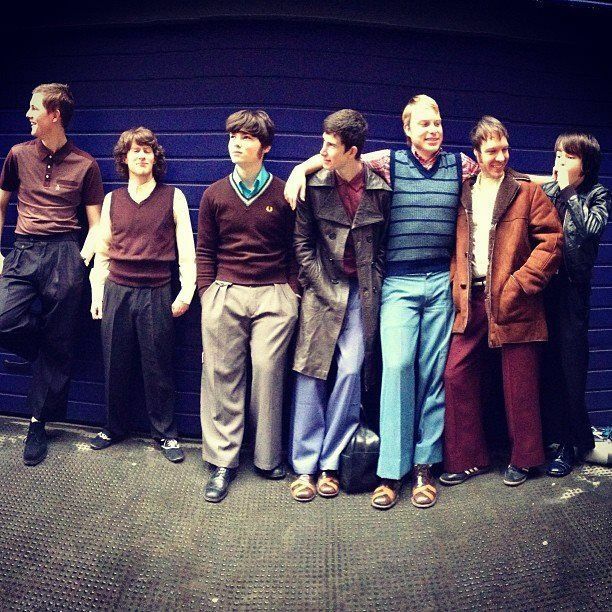 Northern Soul was a musical movement and underground lifestyle that emerged in the late sixties and thrived into the mid to late seventies. It was born out of the mod scene and focused on the beat-heavy, faster Motown soul sound of American artists, and was particularly defined by the purist, obsessive vinyl-fetishism of its DJs. While the mods moved onto more fashionable crossover music, with go-go dancers and gimmicks, epitomized by the British TV show Ready Steady Go!, the Motown purists split into their own branch that would become Northern Soul, focusing on an authentic, finite set of records released in America in the mid to late sixties. Since there were no new recordings, the scene had a particular momentum unto itself, quite distant from commercial music of the time, and sustained by crate digging for overlooked singles from American acts who aped the Motown sound but failed to achieve any commercial success. However, while in the leading video “Northern Soul: Keeping the Faith” host Paul Mason thinks the acrobatic spins and drops were from seventies Kung Fu movies, they were mostly likely inspired from visiting American R&B musicians like Jackie Wilson. Specifically, in this video you can see his back drop, in another his kick and spins. That splits maneuver was probably from himself or one of his contemporaries at live performances–and you have to remember that television broadcasts had to be extremely toned down for their at-home audiences new to the music. Like Northern England, Detroit and Chicago were centers of industry, but where England was white and working class, the Northern US’s cities fascination with soul came from a black perspective. “Nowhere to Run” was filmed in a Detroit Mustang factory, weirdly, and perhaps unintentially saying that people who lived in Detroit were stuck with factory jobs but building machines for freedom for those who could afford them. The Chicago House documentary “Pump up the Volume” provides a fairly thorough early history, and “High Tech Soul” focuses on Detroit techno with an emphasis on direct influencers of the contemporary movement in the city. 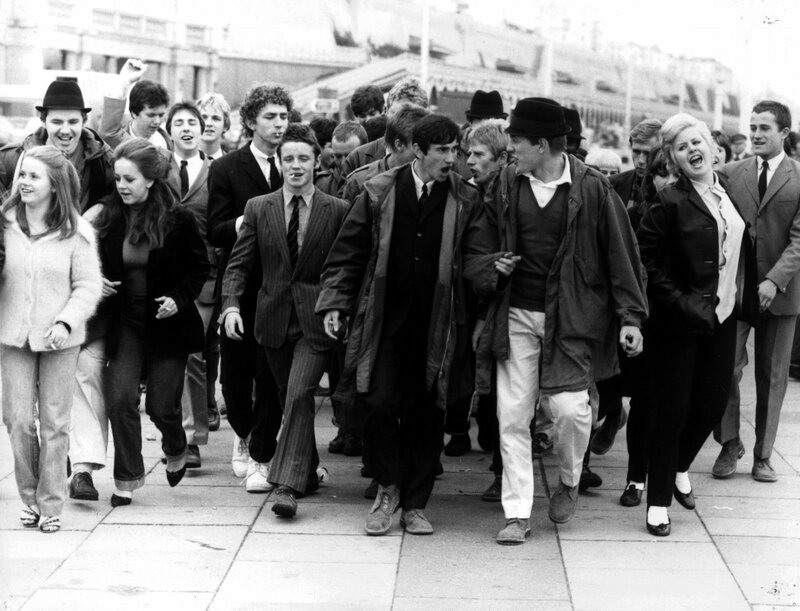 Scooters were the vehicle for the Mods, who eyed the Italians as emulate-able because of their fashion discernment, and extended that to American R&B. However, it meant that when the Motown sound became unfashionable, they moved on from it, into the British rock or glam scenes emerging at the time. But the scooter also represented personal freedom in a way that was paralleled by American muscle cars, like the Ford Mustang, with enthusiasts spending time and energy not only working to attain capital to own own, but also personally modify it to represent it as an extension of their personality. Although the metaphor stretches precipitously thin here, the US and UK both had geographically-related music scenes with their own momentum. It’s hard for a contemporary mind to grasp, but pre-Internet, one’s culture and norms were spread by physical interaction, or by the far slower moving distribution rhythms of print publications. While the soul of the south, influenced by immigrants from the Caribbean islands took on and adopted sounds from its reggae heritage. In “Soul Boys” there’s a more thorough investigation, but the southern soul slows down considerably, with off-beat or snare emphasis with moves, or as mentioned in the documentary, it’s dancing between the beats. 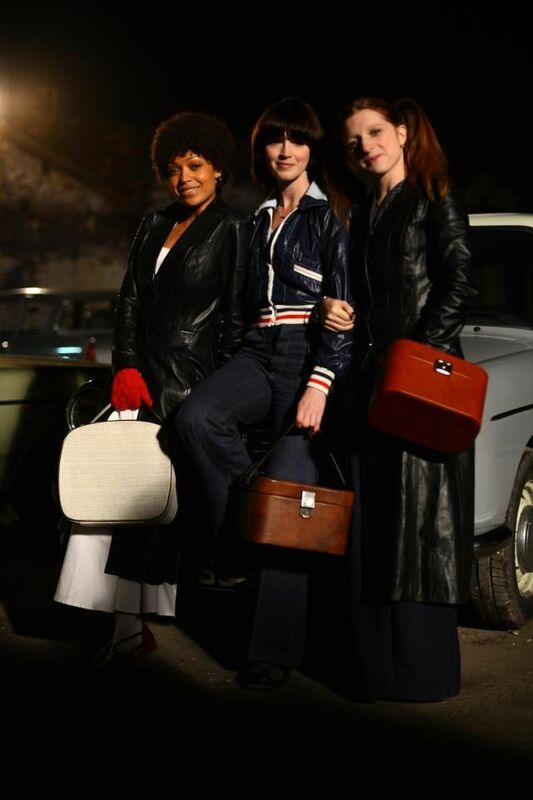 Follow Liz McLean Knight’s board Northern Soul Style on Pinterest. If you’re curious and Chicago-local, you’ve got a chance to experience the contemporary movement IRL tomorrow. Soul Togetherness 2014 is a rare soul weekender in Chicago with a bunch of events to check out. It runs Friday March 28 – Sunday March 20. SOUL TOGETHERNESS USA is proud to present our 2nd annual event, featuring an international cast of DJs for a weekend of rare and original vinyl. This year we feature 4 days of events, including 2 nights at The Globe with 2 rooms of music. The Globe, 1934 W Irving Park Rd. Entrance is Free w/ Canned Good. Canned goods are donated to local homeless shelters. The STUSA “Soulful Chicago” tour will feature clubs where the magic happened, studios and labels where that magic was nurtured and captured on vinyl, and the ghosts of music past coming alive to celebrate their influence on the present. From the chamber halls of Seward Park to the walls of 2120 S. Michigan Ave., we tour the street corners where the music was created and the classic landmarks that put faces on names and sounds. Musician and critic James Porter shares it all, along with a soundtrack of classic soul that you may not even know originated in Chicago. 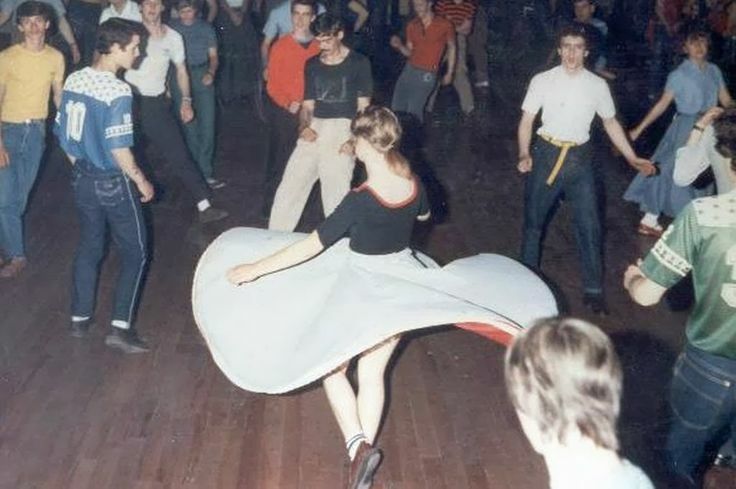 As James puts it, “Any town that gave the world Soul Train has definitely got a good thing going on.” This is history you can dance to!The STUSA edition of the tour culminates at the Maria’s alldayer.